Desert Shores is a private community that consists of 27 individual communities, each of which with their own uniqueness. 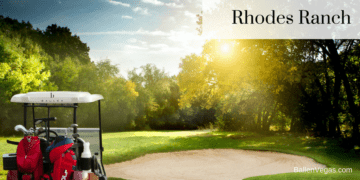 The area is full of greenery, has four beautiful lakes, recreation areas, and several of the developments are gated. 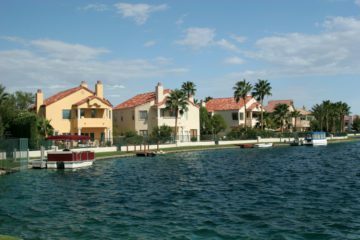 Lake Las Vegas life offers a community where the tranquility of water, serenity of a breathtaking location, and beautiful new homes elevate your lifestyle. 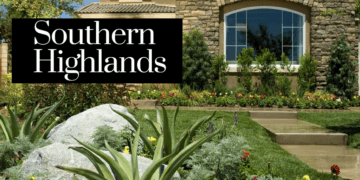 Call Lori Ballen Las Vegas Real Estate Agent Team at 702-604-7739. 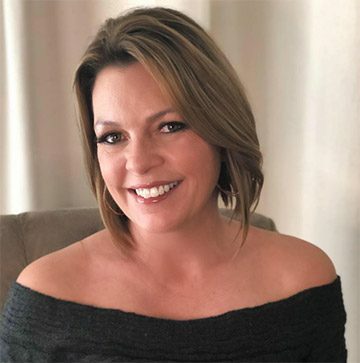 Whether your goal is to buy a dream home in Las Vegas, invest in Las Vegas Real Estate, or SELL your property in Nevada, The Lori Ballen Team is a team of special forces brought together for a common purpose – to get to the closing table. 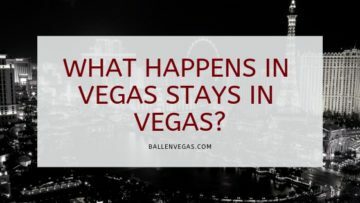 The phrase 'what happens in Vegas stays in Vegas' stands out among a number of slogans as being both a famous line and a catalyst for driving people from around the world towards the escapist town that is Las Vegas. House hunting can indeed be a daunting experience. 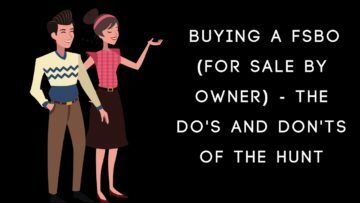 In this day and age, some buyers prefer to take matters into their own hands in order to retain control in the buying process, and this usually means looking at homes only available from the sellers with no broker involved, also known as "FSBOs". 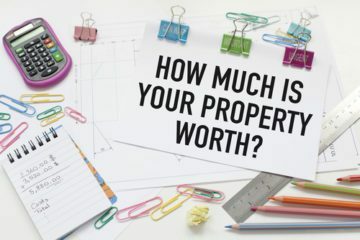 As a real estate agent team, we are often asked What Is The Normal Commission For A Realtor. The answer is: There isn't one. The commission is always negotiable. 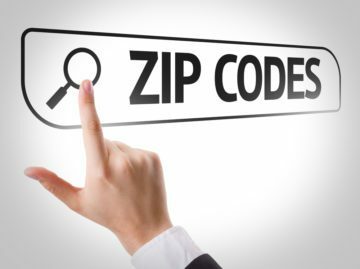 You'll find listing agents for 1% commission, others for 6% and even 10%. There are also variable commissions which you'll learn more about in this video. 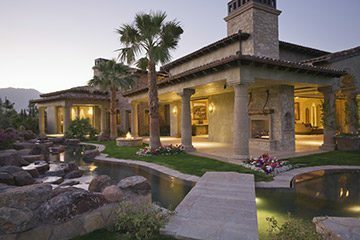 Be in the know and find out what is going on in the Las Vegas Housing Market. 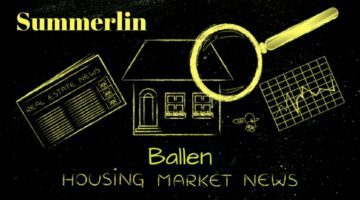 Find out if it’s currently a buyer’s or seller’s market with up to date information about the trends going on in the Las Vegas Valley. 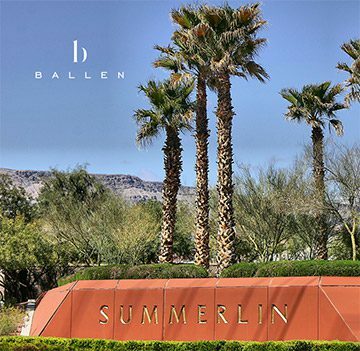 From Summerlin to the Las Vegas Strip, to North Las Vegas, to Green Valley, Lori Ballen Team has you covered. 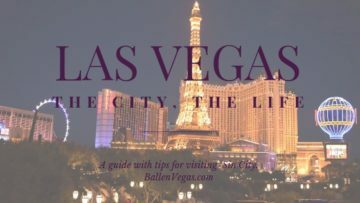 Known as The Entertainment Capital of the World or Sin City to the majority of the world, for the nearly 600,000 denizens who live within the borders of Las Vegas, they just call the place home, and they wouldn’t have it any other way. Imagine living your life with the world-famous Las Vegas Strip in front of you and the splendor of the Nevada desert as your daily backdrop. 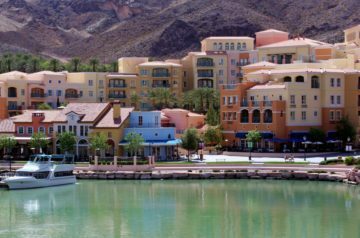 Great jobs, never-ending entertainment prospects, superior schools, a host of outdoor recreational opportunities, along with an outstanding healthcare system makes for good living in the Southern Nevada desert. 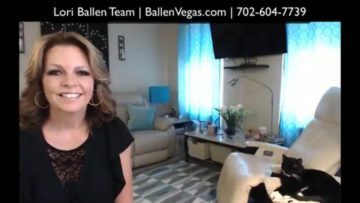 Let’s not forget to mention that the Las Vegas Real Estate Market is making a come back. 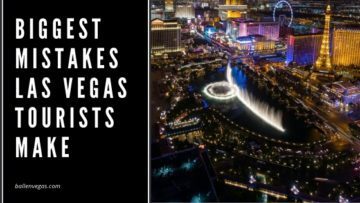 If you are feeling poorly and in need of medical attention, Las Vegas has a host of hospitals, urgent care facilities, and general practitioners to get you through your tribulations. 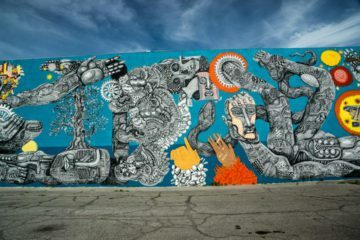 As the major metropolitan center for hundreds of miles around, the city has had to become self-sufficient in the delivery of its health care, and the medical industry certainly stepped up to the plate to provide quality care for the community. Parking here is ample and open. 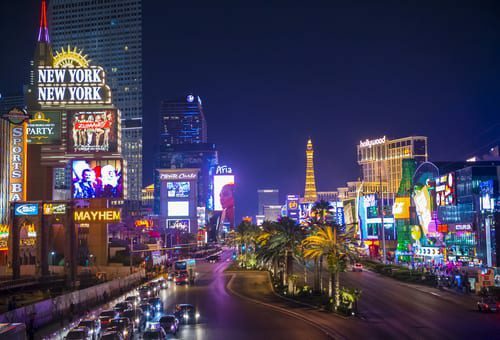 While you will find parking fees at the airport, downtown, and some hotels and casinos, you will be pleased to find parking in most places in a lot, on the street, or in a garage at little to no charge. Even though parking is ample, we have valet everywhere. 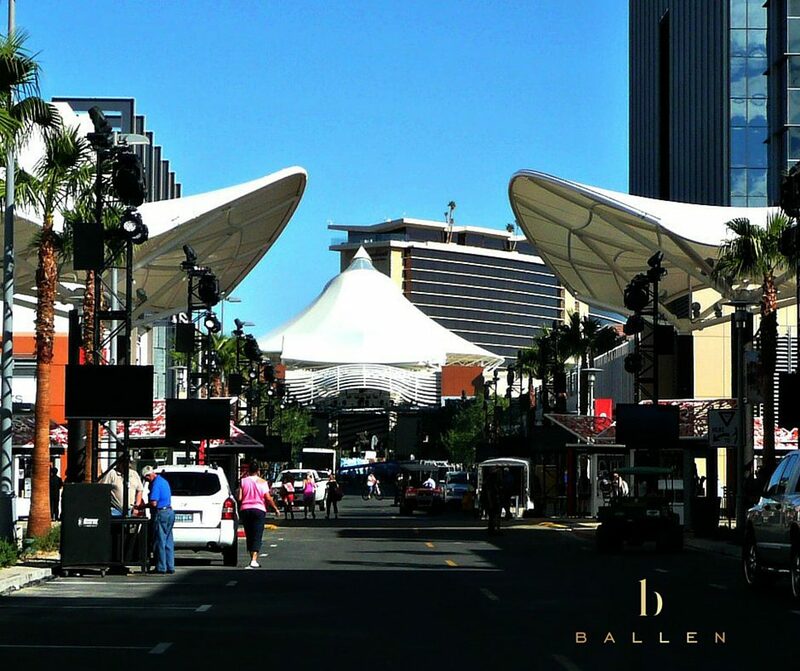 You’ll find valet parking at many of our shopping centers even. The locals rarely go the Strip. With huge casino hotels all over the valley now, shows, bars, restaurants, movie theaters, bowling alley’s etc. are all in one hotel nearby most neighborhoods. There are poker machines – everywhere. Tipping here is huge. It’s expected, yet should still be earned in our opinion. 15% to 20% is standard. You will see tip cups everywhere. If someone simply hands you a donut, a tip may not be called for. If they provide a service or “extra”, you may feel inclined to so-so. Tipping “IN” with your car at valet is not required, yet some do in hopes to receive better treatment. Just know that tipping does not ensure better service. When you gamble, your drinks are generally free. Sit down at the machine and THEN order your drink. Try Macayo Vegas on W. Sahara for some delicious Mexican, American Food and order a TCT! New Construction: Currently built and for sale, under construction, or dirt that will be built out. Condo: Generally a multiple level building containing hundreds of individual attached units. Some have garages. Townhome: Smaller buildings, many single story, attached homes generally with garages. These are more like traditional single-family homes, yet are attached. High Rise: These are tall buildings with many levels featuring condo and loft style homes.